Give the gift that protects all year and win loads of cash! All those new PCs, laptops, smartphones and tablets under the tree need antivirus protection immediately because hackers won’t politely wait to start attacking. 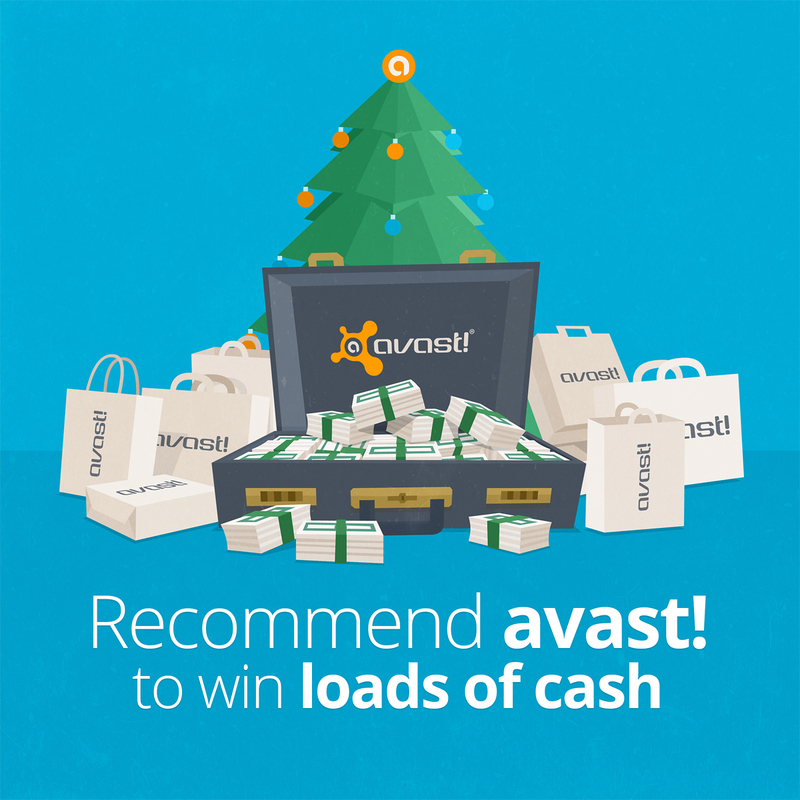 Give AVAST to your friends, and you can enter our Holiday Cash contest for the chance to win up to $10,000!